The Lisk platform will allow for a multitude of storage options for your blockchain applications. Deploy your code in a .zip archive to services such as GitHub or a web server and once deployed you can register your applications on the Lisk platform by filling in necessary fields like name, description, tags and the download link. The Lisk network is a decentralized powerhouse. By utilizing our extensive user base, end users and developers can find third party nodes to execute future blockchain applications through servers all over the world in a truly decentralized manner. 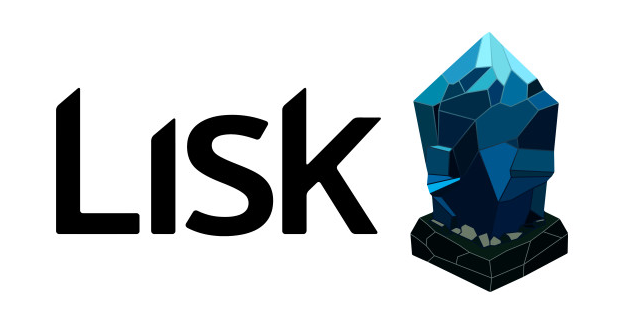 As a developer, grow the application's user base through the combined efforts of the Lisk Directory and the Lisk global community network.